T.E. 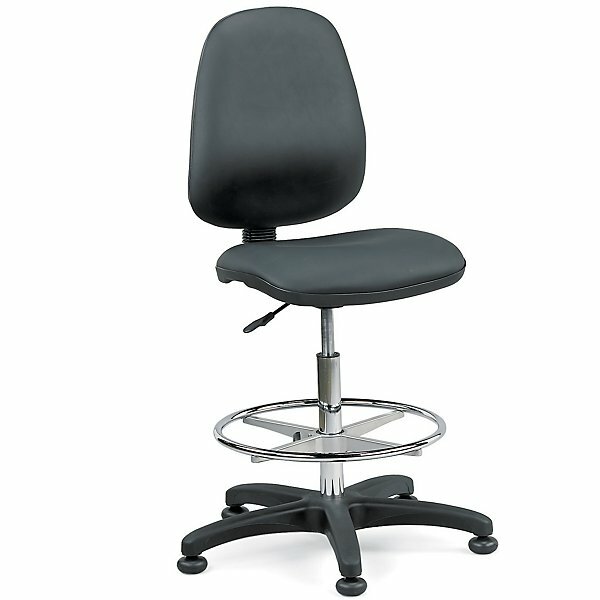 Bouton Company, Inc. Industrial Grade Seating - T.E. Bouton Company, Inc.